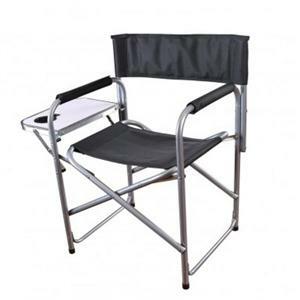 Directors chair with a side table. Includes padded armrests and a 250 lb. weight capacity.